How did this happen? 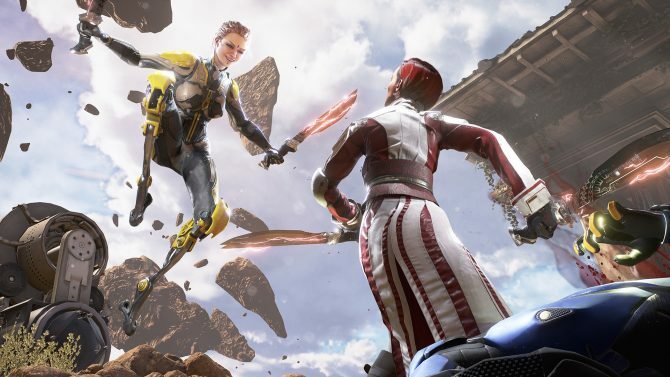 Now there is more stuff for Cliff Bleszinski to brag about. Just joshin, but seriously, Epic Games was voted best private company by the NC Technology Association. With crazy hit games like the Gears of War series, Unreal Tournament, and making crazy innovations with upcoming games like Bulletstorm and the iOS game Infinity Blade, it’s a well deserved award. The win is not their first, as they have won the Top Industry Driven Technology Company of the Year award just two years ago. Congratulations to everyone at Epic Games, except for Cliffy.